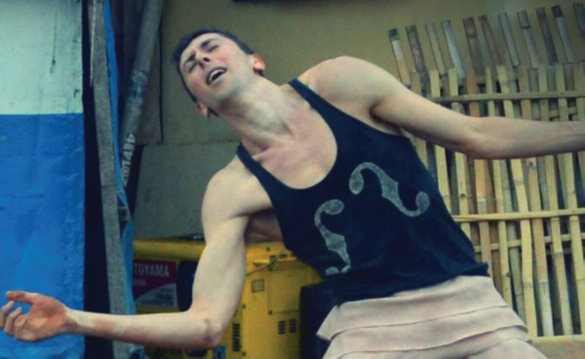 Tim Crafti’s began his danceform from classical ballet (Australian Ballet School, 2008) and extended improvisational style to find new pathways of expression. A recent research focus is a 1 to 1 performance, exploring empathetic potentiality between himself and one spectator. His performances include solo and ensemble work in Australia, Israel, and Germany. He performed in Melaka Arts and Performance Festival (Malaysia, 2013) and The Arts Island Festival (Indonesia, 2014).